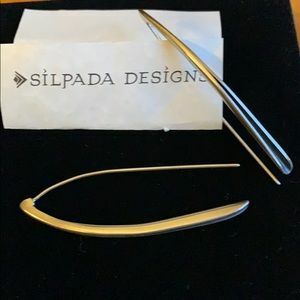 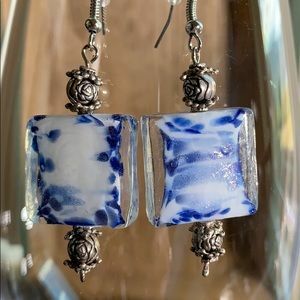 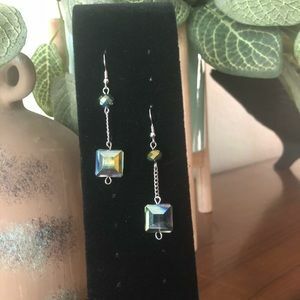 Dannijo jewelry designer of beautiful glass . 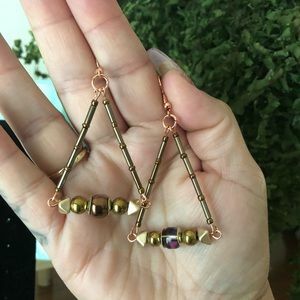 14k gold findings and wires. 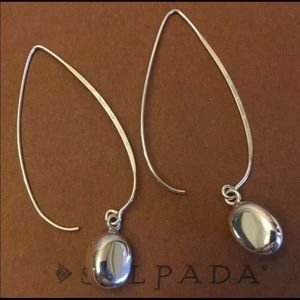 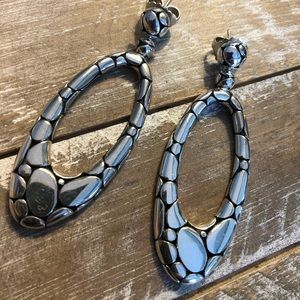 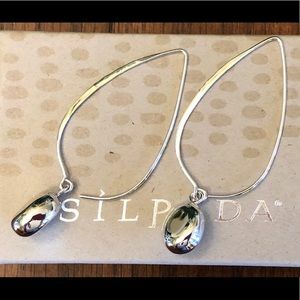 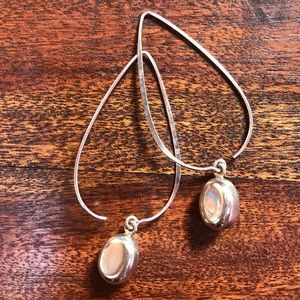 John Hardy ...... gorgeous earrings ! 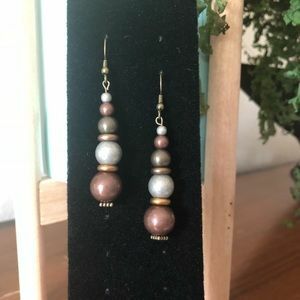 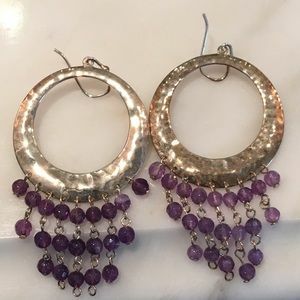 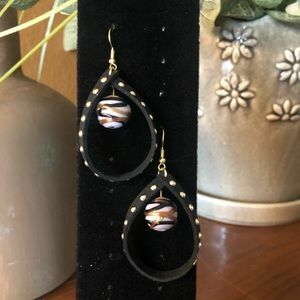 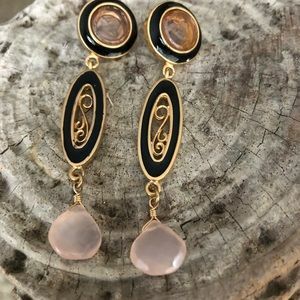 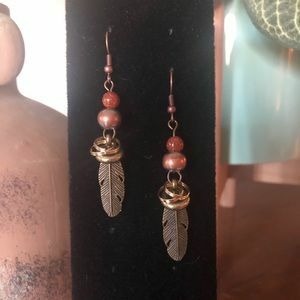 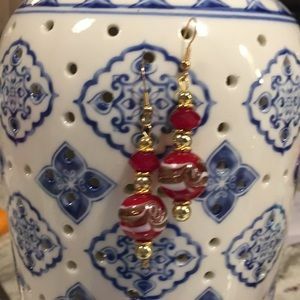 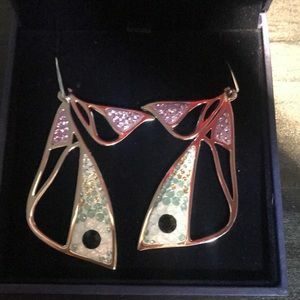 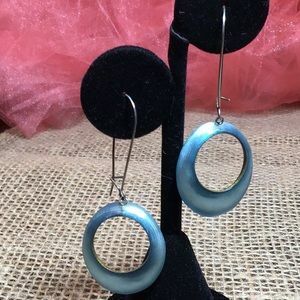 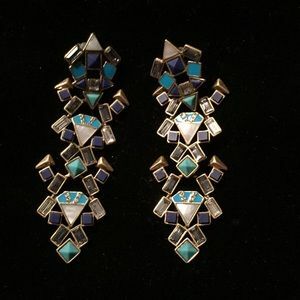 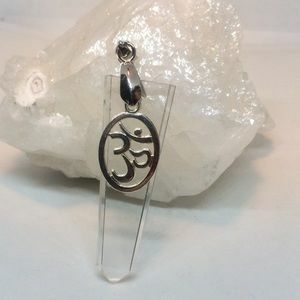 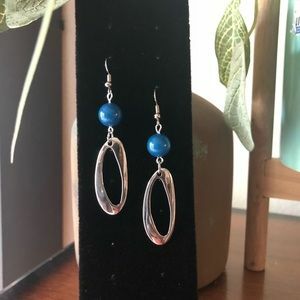 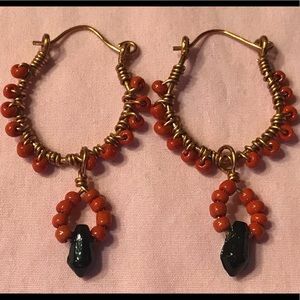 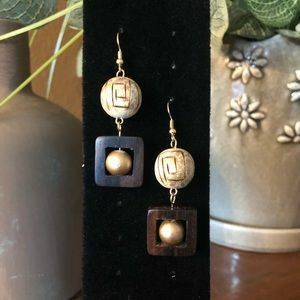 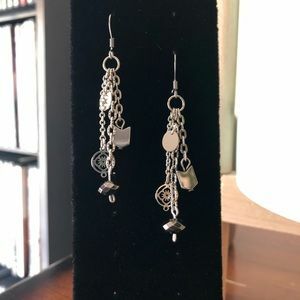 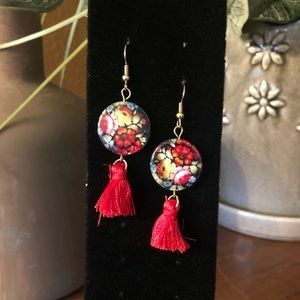 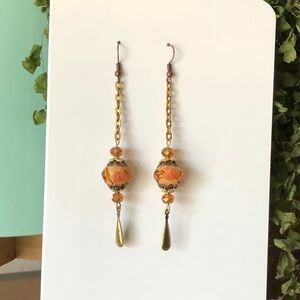 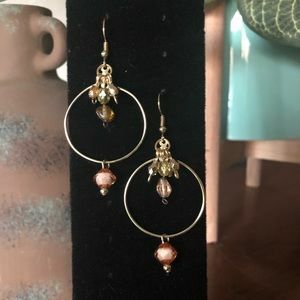 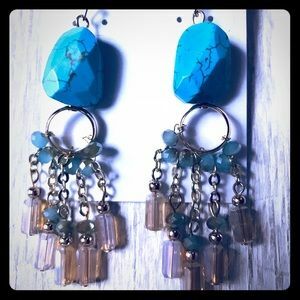 GENUINE GEMSTONE AND CRYSTAL CHANDELIER EARRINGS! 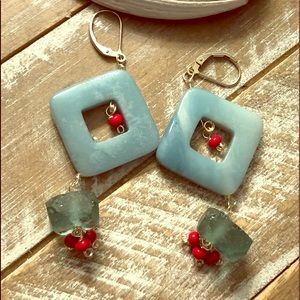 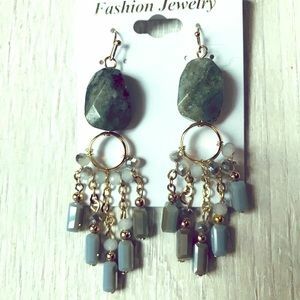 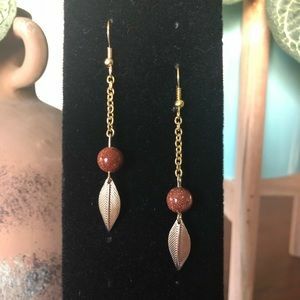 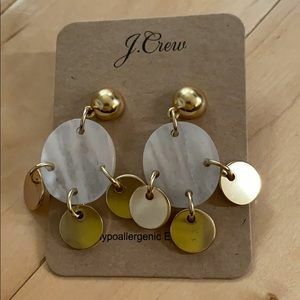 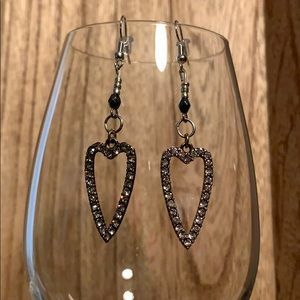 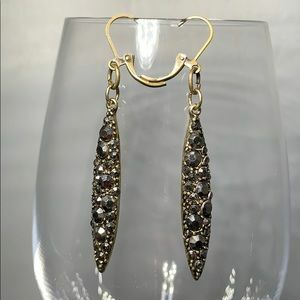 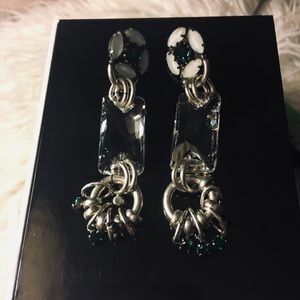 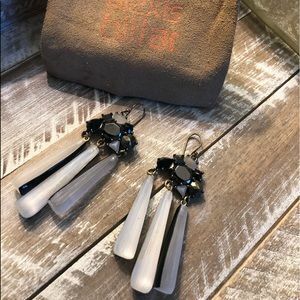 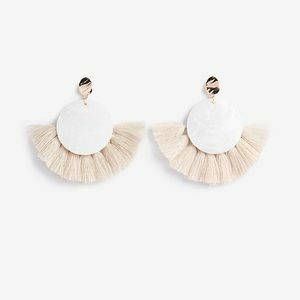 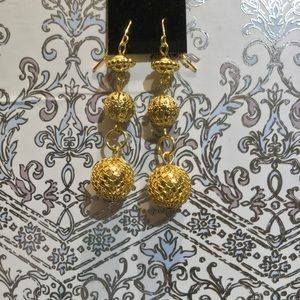 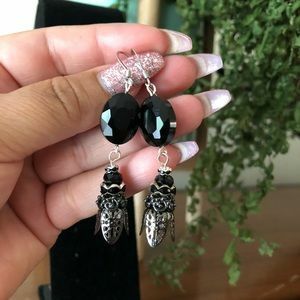 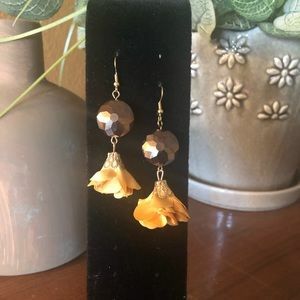 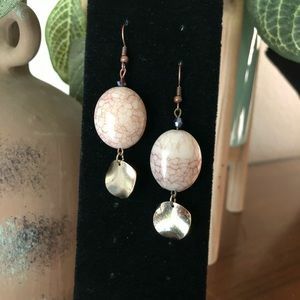 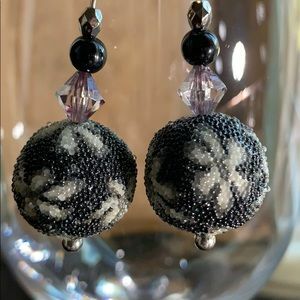 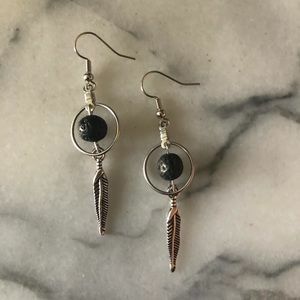 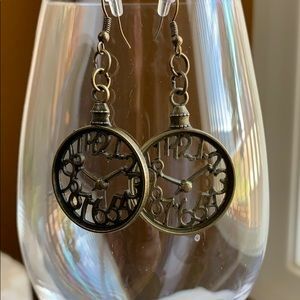 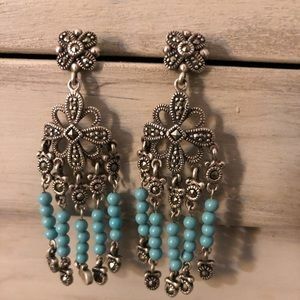 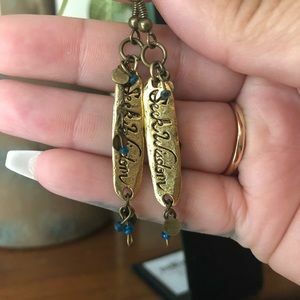 Genuine Stone and Crystal Chandelier Earrings!